You are one of the world s last Sentinels, a soldier named Avil equipped with the skills to battle the endless wave of Ravenii. Fight massive brutes and their minions across a sprawling countryside, defending cities and rescuing refugees torn from their homes. 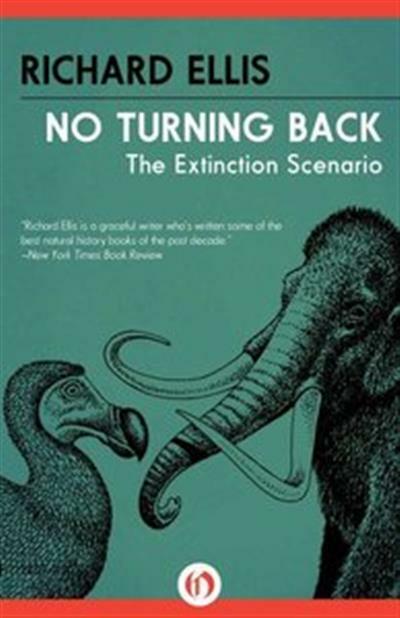 Conservationist Richard Ellis's fascinating examination of extinction, "one of the most powerful forces on earth, and one of the most enigmatic"